 Upward Sports offers volleyball programs in certain areas for young athletes in 2nd-12th grade who desire to learn, develop, and excel in the sport. 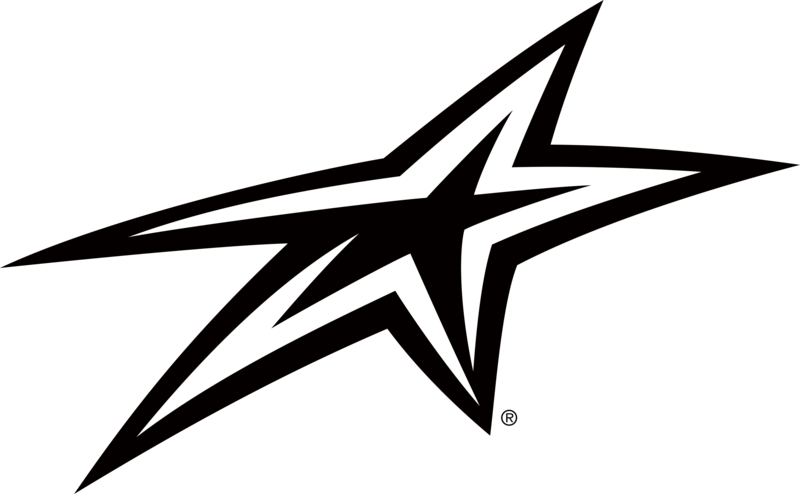 Volleyball is only offered through Upward Stars, the Performance Division of Upward Sports. 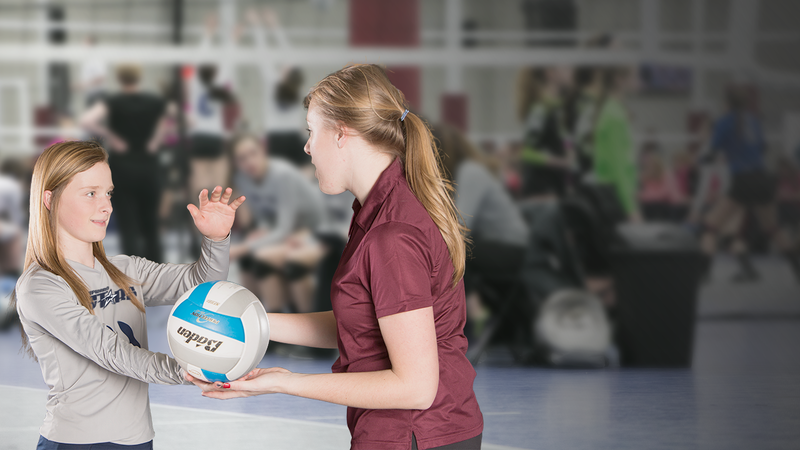 Find out more about our Performance youth volleyball programs.